At FSCC, students can earn credits to transfer to a four-year institution or pursue an associate degree or certificate. More than 55 courses are guaranteed to transfer to any Kansas public college or university. Get more information about a program or pathway. See the list of classes offered or search for classes. Request a copy of your transcript. 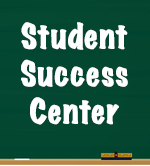 View a list of FSCC locations. 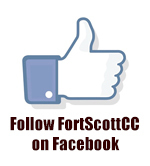 Get the latest news about FSCC. Get access to syllabi, course materials, and more.